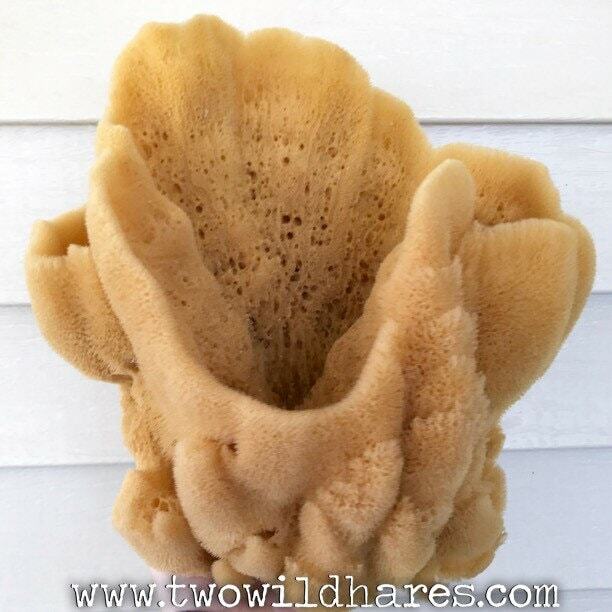 This decorative vase sea sponge is a hand picked specimen harvested for it's amazing shape. 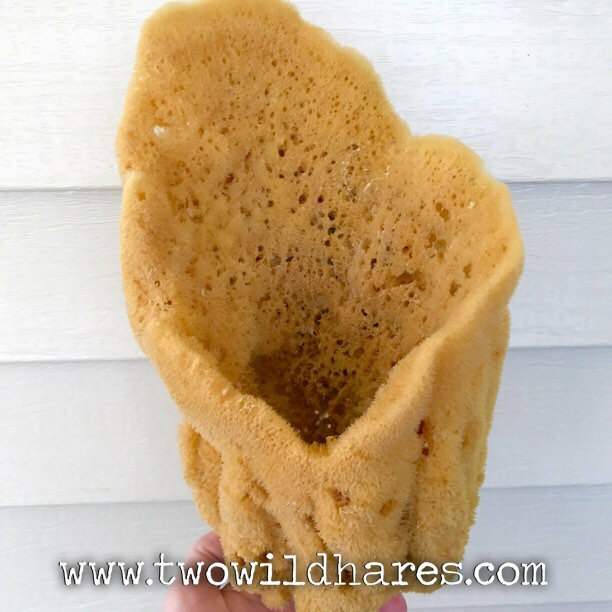 Use this vase sponge to make displays in your bathroom to show off your fancy soaps & bath bombs! They're each different and unique. 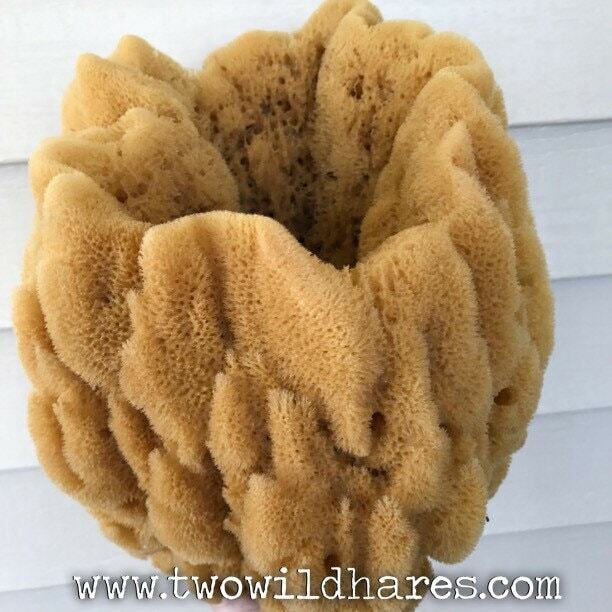 Pictures are examples of sponges we have had here and a good representation of the variety of shapes they come in. It will have a depression in the center to hold items. 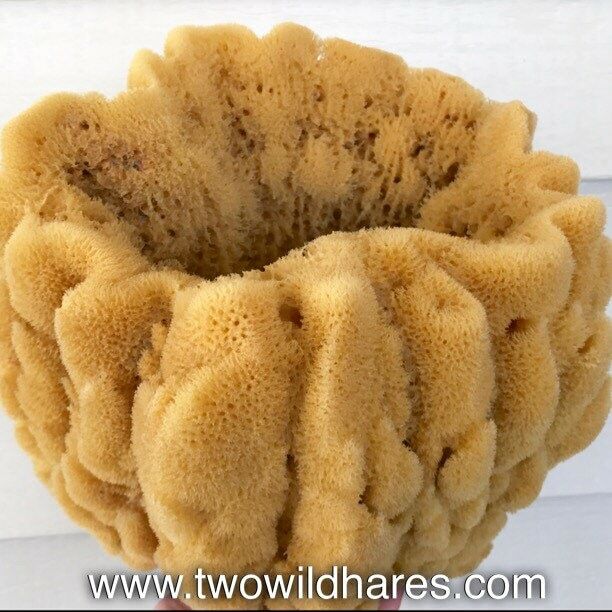 Some are larger and some smaller holes. 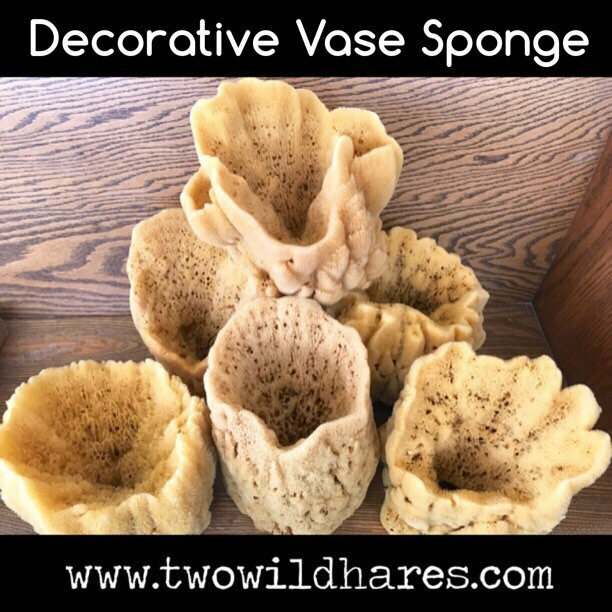 While sponges make for great exfoliation, vases sponges aren't the ones to cut up. 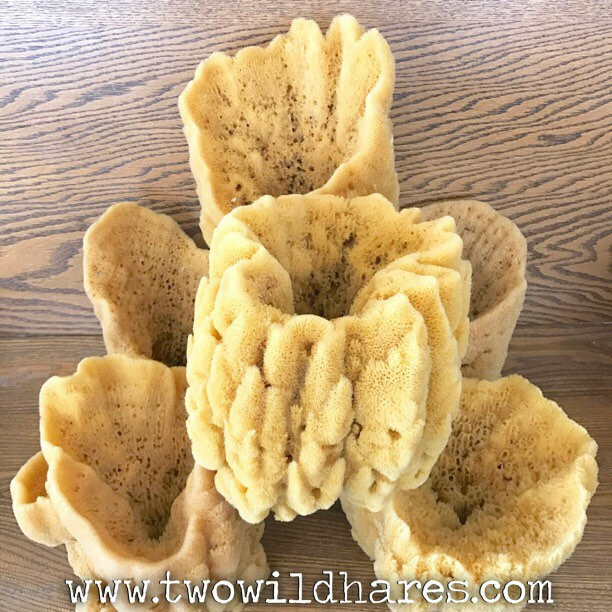 We have sponges in the shop that are less expensive for cutting to embed in soaps. 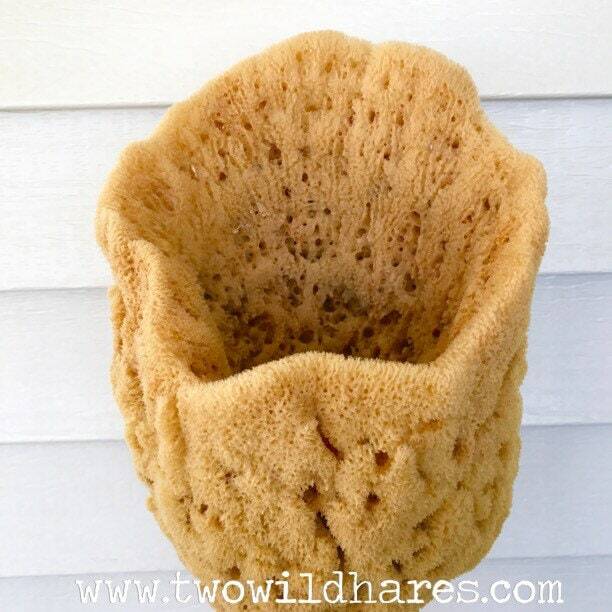 The unique vase shape and bigger size make this sponge more expensive than others. 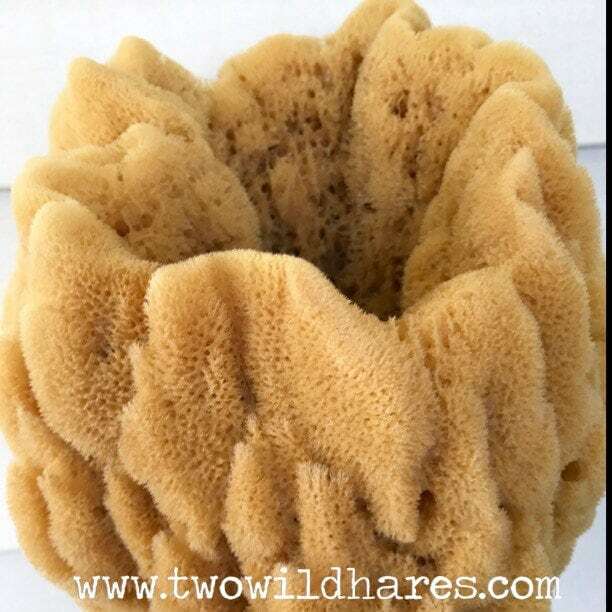 This listing is for 1 beautiful vase sponge and because it's a natural sponge, the size varies. 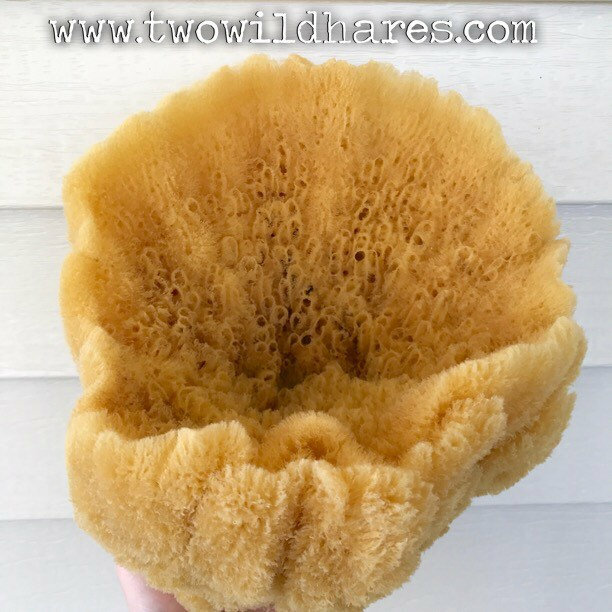 It'll be 7-9" tall or wide, depending on the shape. All of these will be a vase shape. 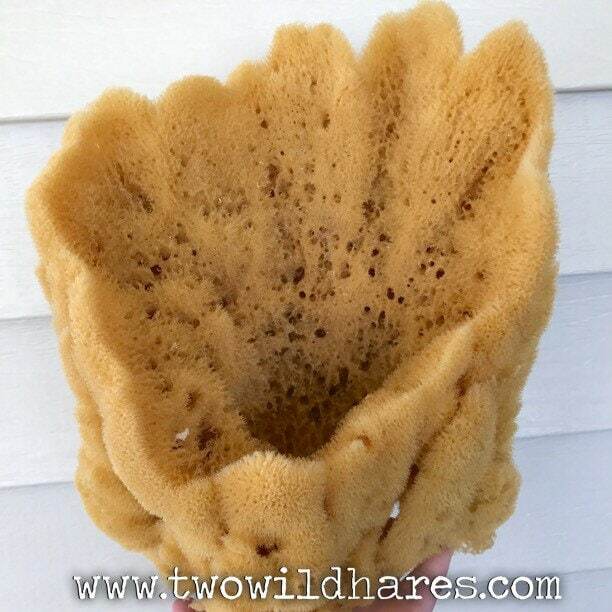 Absolutely beautiful and large sea sponge. Lightning fast shipping. I feel like I really lucked out!